click this LINK for the FB page that will connect you with other people who are also looking!! FROM THE AIRPORT – Take the RTA Red Line to 117th st. This will be 10 blocks from Mahalls 20 Lanes. You can walk, take the 25 BUS, or call a Cab. The Red Line will also take you DIRECTLY to the CLEVELAND HOSTEL if you are staying there. It is located at W25th st. and is directly across the street from the station. RTA – Rapid Transit Authority. It runs from the aiport via the Red Line directly to the Venue AND to the Hostel!! You can be there in less than 20 minutes!! Local Bus service – Mahalls 20 Lanes is located on Madison Avenue. The bus that runs down Madison is the 25. It will take you across Lakewood to the west and downtown Cleveland to the east. Parallel to Madison is Detroit Avenue which is a bit more useful and has the 26 bus. This bus will take you to the ROOT cafe as well as the Public Library. If you click on the link for the Root Cafe you will see on the home page a few pictures flickering by. The one of the girl making espresso if my friend Tatiana (Totty, or Tot) I’ve known her since I was 11 years old. WESTLAKE CAB – (440 331 5000) Very affordable cab service in Lakewood and greater Cleveland. I highly recommend this service over any other. The drivers are very friendly and knowledgeable. 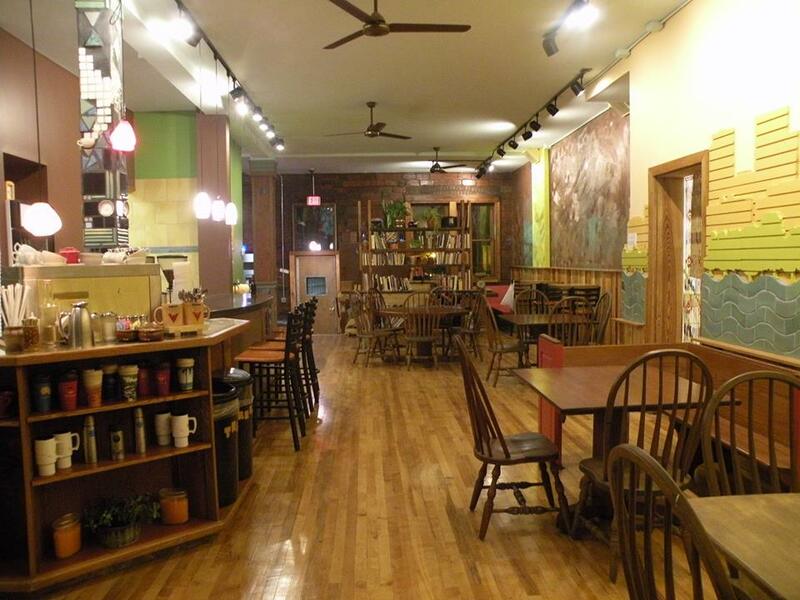 Cleveland Hostel – This Hostel opened in one of the best neighborhoods in town. It is across the street from the famous West Side Market and is also close to tons of bars and restaurants. One of Cleveland’s first Micro Brewery’s, Great Lakes, is across the street and I highly recommend the Dortmunder Gold and Stilton’s Cheese Soup!! This is an image from the rooftop deck!!! The Hostel is brand new. Really clean and affordable. They also rent bikes. They are directly across from the local Rapid Transit (RTA) which drops you 8 blocks from the Venue. 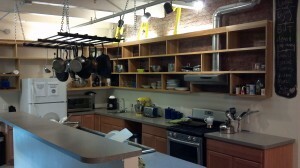 There is a huge communal Kitchen and living area. Shared rooms of 4 – 6 people are around $27 a night. If you are coming by car it’s only a 10 minute drive from the venue. By train it’s about 25. Cabs in Lakewood are extremely affordable so that is also an option. Days Inn – DO NOT STAY HERE. BEDBUGS have been found here. Mahalls 20 Lanes has a restaurant and Full Bar inside. Also we will provide light snacks for free throughout the weekend. But if you choose to leave then here is what I recommend. Or don’t recommend! My friend Julie Hutchison purchased the original Coffee shop, The Lakewood Phoenix back in 1996. I remember going there as a young teenager and smoking cigarettes out front with my hoodlum friends. A few years ago she and her husband Bobby Brightenstein expanded to another storefront in the same building and began serving amazing vegetarian, vegan, and raw food. A staff of one became a staff of six and there is always a line at the counter. We will be having morning coffee pilgrimages from the Root to Mahalls to start each of our days. This place is where I grew up and the stories are endless. I even lived in the basement for a time when I was a kid. 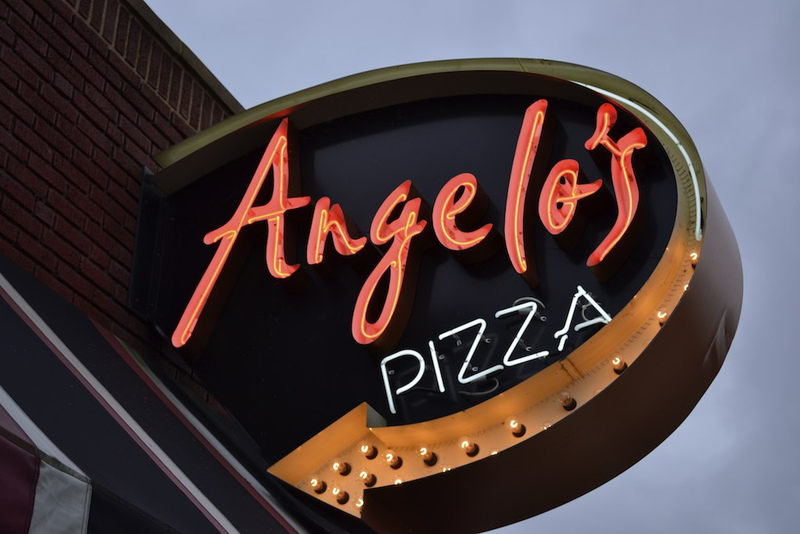 ANGELO’S PIZZA – THE BEST PIZZA EVER. I challenge you to find a better pizza. This place is walk ing distance to the venue. It is my favorite pizza ever!! Deep Dish Crust. Oh yeah baby. 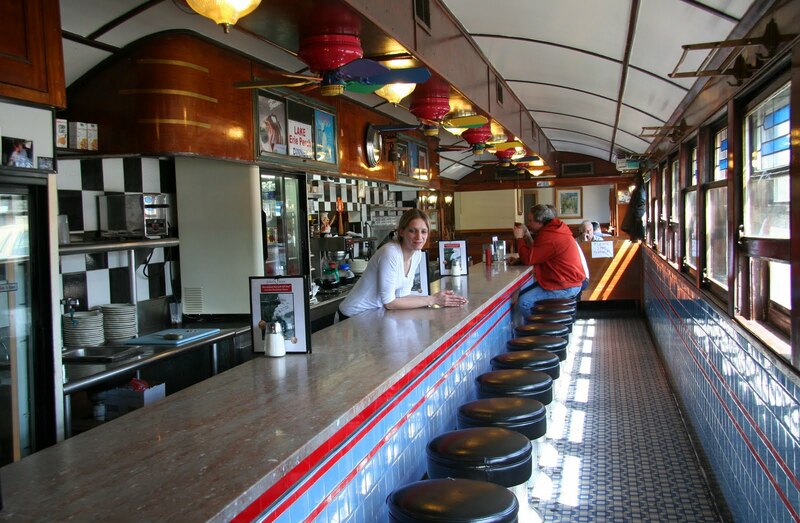 JOHN’S DINER – The greasiest spoon in town. I don’t even want you to eat there but I have to mention it because it’s been on the corner of the streetthat I grew up on since the 70’s and you can feed a family for under $10 which is the way old John always intended. My dad even cooked there for a spell back in the late 80’s. I grew up 6 houses down the street from here. Ok eat there. Just so you can say you did. 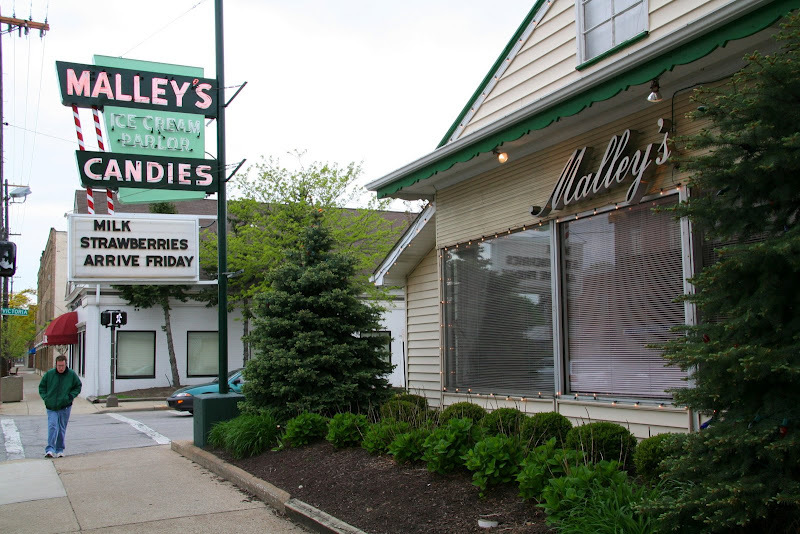 MALLEYS CHOCOLATE AND ICE CREAM PARLOR – The Original Malleys Chocolate opened in Lakewood in 1935. The 2nd store, which is the one currently still operated, was opened in 1949. This place is a piece of history. I highly recommend a stroll down Madison Ave to check it out. 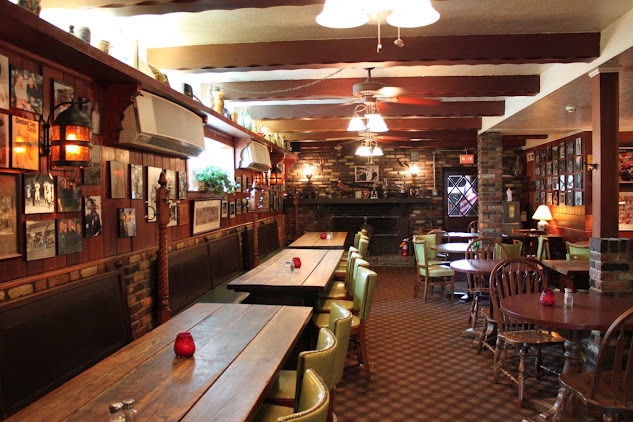 The food is delicious and each dish comes with a recommended beer which is always served on tap! Here is an image of the outdoor patio which is a great place to relax. SOKOLOWSKIS UNIVERSITY INN This place is amazing. Come in, grab tray and get served your choice of some of the most authentic Polish food around. Not only is the food outstanding, and heavy, wow!! The place itself is full of character. Even Bill Clinton ate here once! The walls are covered in photos of everything CLEVELAND. This restaurant has been in the same family for years and is in one of Cleveland’s most interesting neighborhoods, Tremont. They even have their recipes on their website to share for free!! They are open weekdays which you will miss and only from 4 – 9 on Saturday. HIGHLY recommended! !